I have been running DragonBlogger.com for a long time now as this site first went live in 2008 nearly 11 years ago. I have spent years going through various SEO articles, WordPress tips, plugin, building backlinks and then leveraging one backlink analysis tool after another to make sure my links were being spread out across the web on related sites which led to my site having an increasing PageRank until it kind of flatlined after it reached a PR4 and the SEO industry and market switched from PR to Domain Authority, MozRank and other metrics and algorithms to measure a website. I have seen the Alexa rank trend come and go as well as it was easily manipulated by the Alexa extension. But whether you do video game articles, product reviews or any other type of article no matter how informative you are, how detail oriented you are and how fantastic your article is you have a chance that nobody will find your article when searching for information in your article on search engines unless you are leveraging free keyword research tools to ensure you are doing your best to optimize your article and websites chance of being found in search engines results pages. The reason for this is that unless you are already generating for a content with a HUGE subscriber and reader base where every article hitting the homepage is going to get thousands of views you have to work against the hundreds if not thousands of other sites that are already covering the same topics and content that you are writing about. Other sites with higher authority will naturally crush your own site in the search engines if you try and use the same keywords, your only chance is to creatively capitalize on low competition keywords that help your site climb the search engine results because you more carefully sculpted the type of search that would lead to your site. An example would be thinking you could rank high for “Bluetooth headphones” just by peppering that word in your article or site, this keyword has off the charts competition, so narrow the band to specific product models helps, but even then the vendors and brands own pages often will rank higher than yours in most cases. You need to then start thinking about why would a person search for this product, what would the want to know and target those specific keywords like “Battery Life of Origem Bluetooth Headphones” is a long tail keyword target for example as you are now including 6 specific keywords as your target and have a chance of capturing a lower competition keyword set. This doesn’t mean you shouldn’t still use the initial or main target keywords, but should make sure you target keywords that are very specific or long tail as it is called. 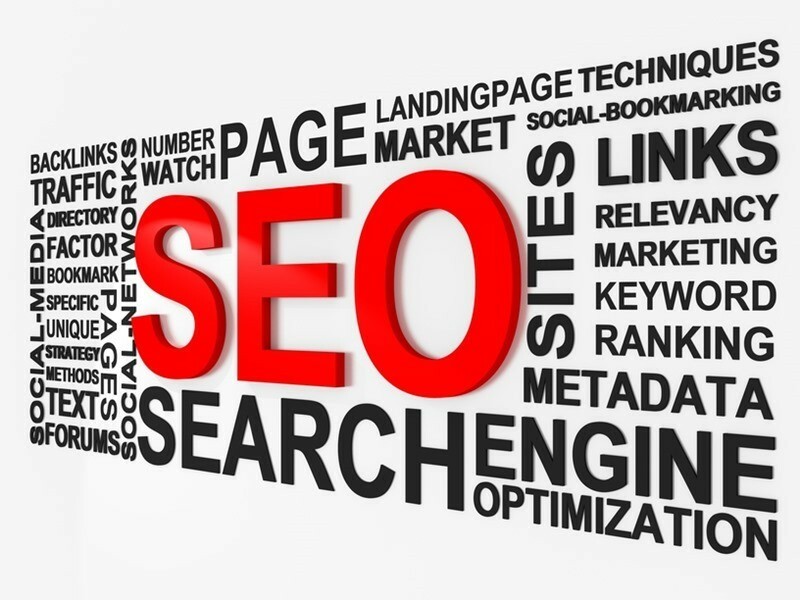 Two examples are some of the most popular articles we ever hosted on this website and they both have to do with the success of long tail keyword SEO optimization, targeting keywords like “Can I get Clash of Clans for Kindle Fire” and other really specific keywords have always ranked well but require that you are on point to target and capture searches. Keyword research tools help you find what popular search terms are used and whether or not they have high competition to help you narrow which ones to focus on in your article. Though I will be the first to admit it takes too much time for me to go through and optimize every article, I do take the time to do it for the articles I am trying to get the maximum impact and long term search traffic to. You do this primarily for articles that you expect to be valid long after a few days, items that have information that will be relevant for months if not years to come. Current news and event related articles that will have very limited importance in a few weeks like press release items, or items for a specific date that is long past may not be where you focus your SEO efforts, instead focus your efforts where you want your site to establish itself and it’s presence and remember to build backlinks organically that help strengthen and enforce those keywords.